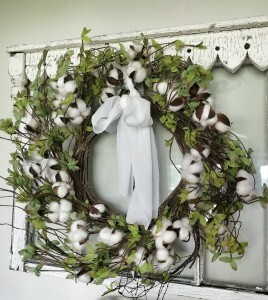 This stunning wreath is sure to add softness and texture to your home. 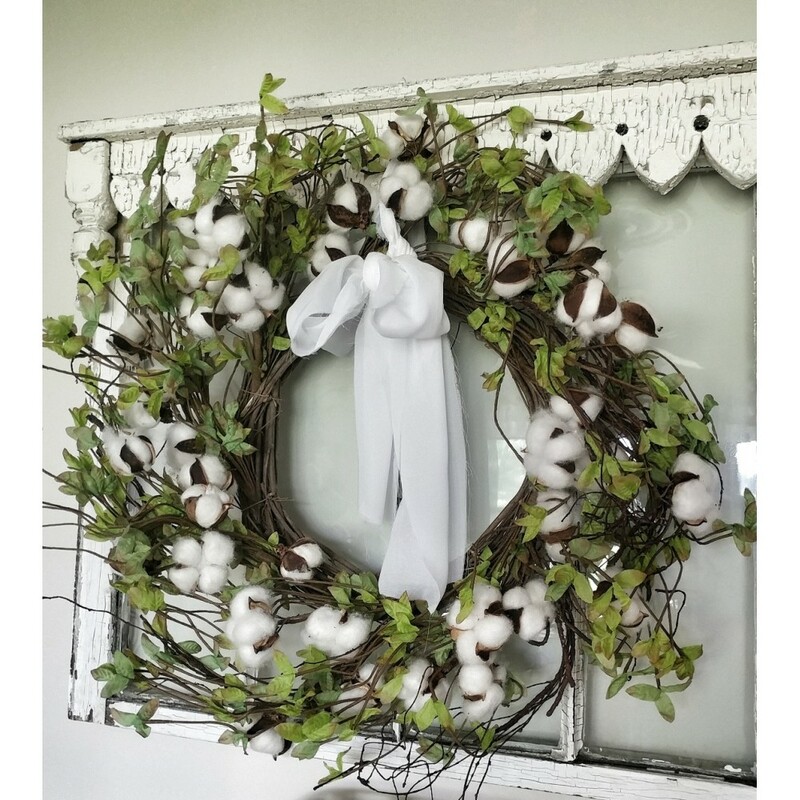 Made of different colored foliage and white berries The outer diameter is 20" + depending on you adjust the bendable stems. The stems can be bent to create your favorite look.